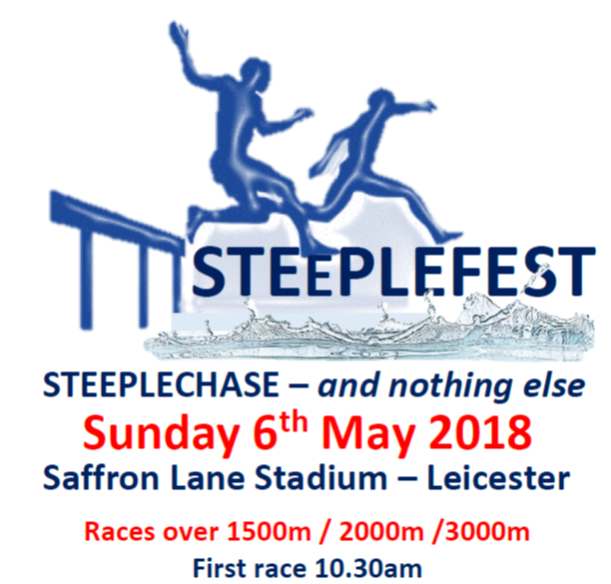 6th May 2018 at Saffron Lane Athletics Stadium in Leicester. Backed by England Athletics, the morning’s schedule will include events over 1500, 2000 and 3000m for both male and female athletes. The date has been chosen so that athletes can get meaningful competition in their preparation for the county championships weekend the following week and also set an early marker for the rest of the season.